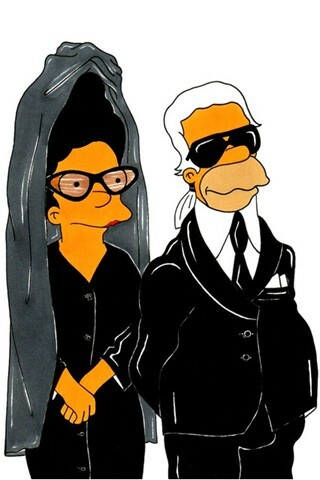 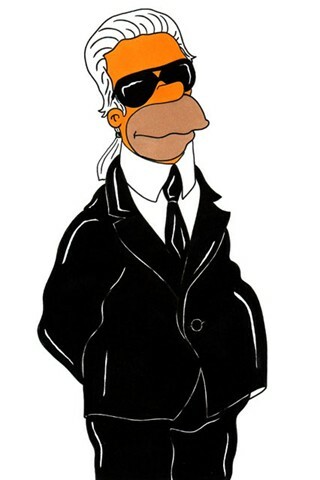 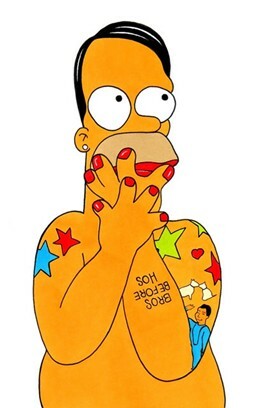 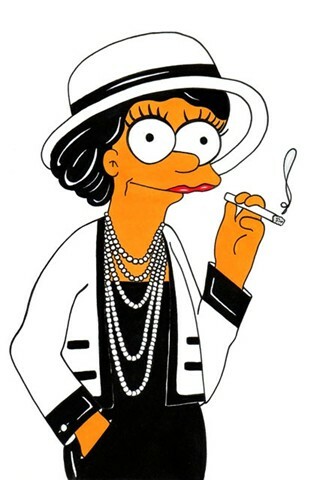 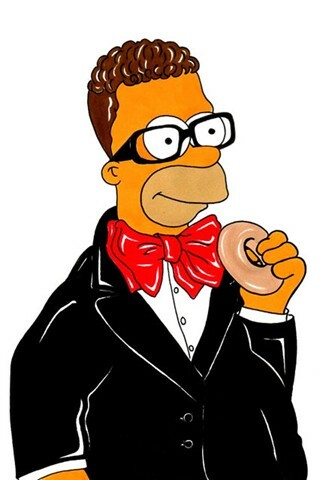 Homer Simpson as Marc Jacobs. 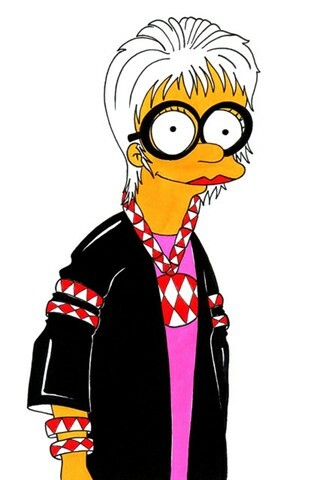 Marge Simpson as Iris Apfel. 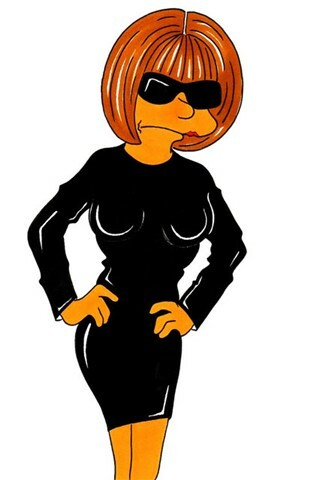 I thought this was so funny lol.